Horizon Yacht, the parent company of Horizon Group, was founded in 1987 by CEO John Lu. The company is based in Kaohsiung, Taiwan. One of the largest yacht builders in the world, Horizon is known for their semicustom yachts to 163 feet in length. 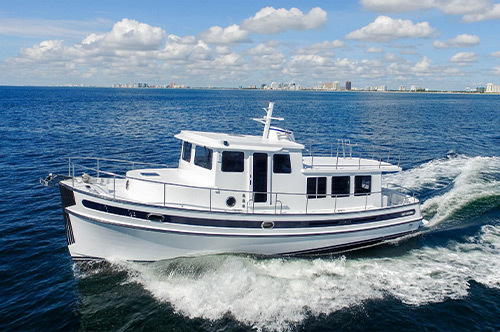 The company is also one of the top megayacht builders in the world. 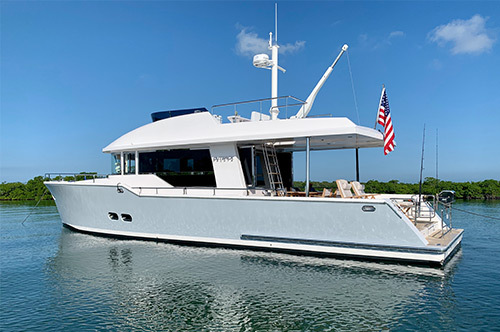 Horizon has built and delivered over 700 yachts since the company’s founding. 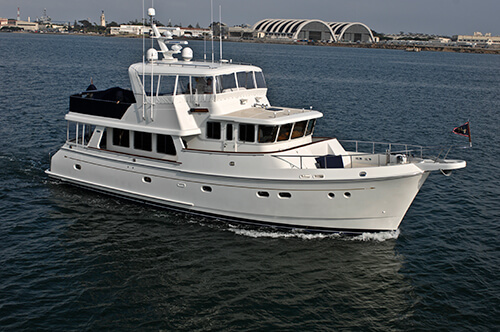 A world-class builder, Horizon is said to employ hundreds of full-time craftsmen, engineers, and naval architects. 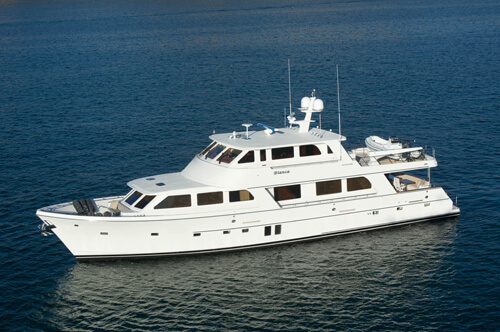 77' Horizon 2009 $1,518,000 (02/16) $1,135,200 (04/16) U.K.